Many thanks to you all over the past few months for all your efforts in securing the sale of my property, despite its ups and downs! Best wishes. 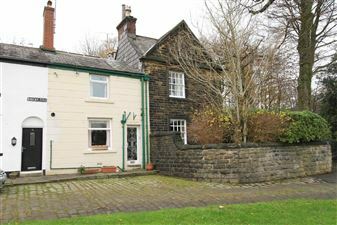 You can also find our properties listed at Rightmove.co.uk and OnTheMarket.com.